Lavender farms and fields abound in the Texas Hill Country, thanks to the naturally alkaline soil and mostly dry climate. If you love lavender, you’ll want to get your fragrant flowers straight from the source by going to the fields. Since lavender only blooms in the late spring and early summer, plan your trip accordingly to see the best flowers. 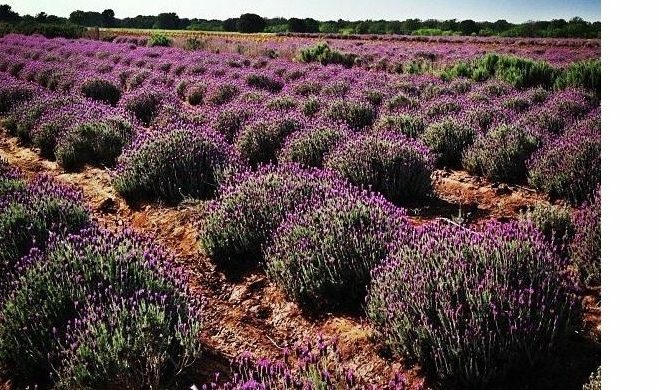 Hill Country Lavender stands out as the first of the lavender farms in the commercial industry in the Texas Hill Country. 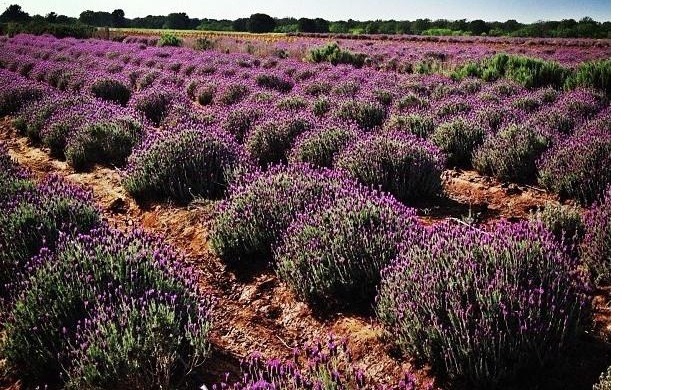 This Blanco, Texas farm offers cut your own lavender when the harvest permits. Additionally, you can learn about growing your own lavender during the farm’s fall seminar. 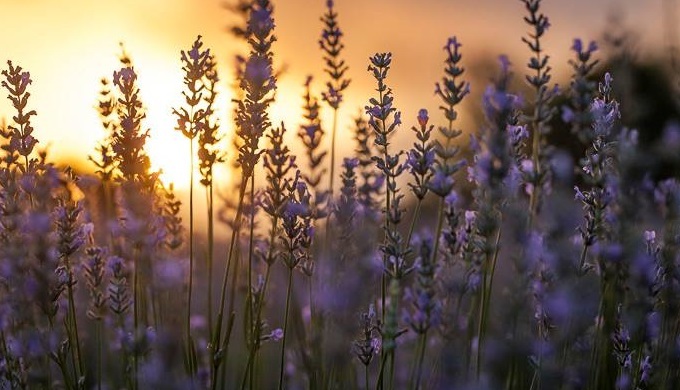 Should you wish to take home more than just cut lavender, the farm sells lavender goods that include everything from culinary lavender to bath products. Though well-known for its winery, Becker Vineyards, in Stonewall, also has a lavish lavender farm. 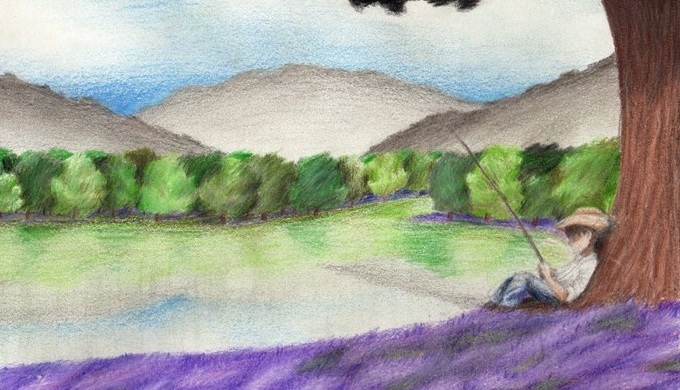 After considerable trial and error, the owners of the vineyards finally settled on a lavender variety that grew well in the potentially extreme climate of the Hill Country, Spanish Stoechas. Today, you can see up to 4,000 lavender plants growing in the fields during the peak of the season. Each year, the first weekend in May, this site hosts an annual lavender festival. 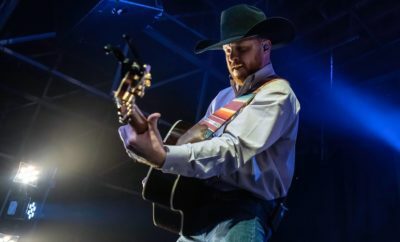 The festival includes music, food, wine tastings, and, of course, lavender fields in bloom, but you don’t have to go during the festival to enjoy the lavender of Becker Vineyards. 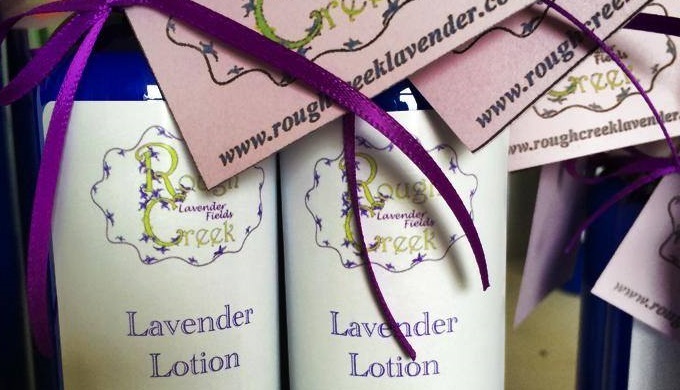 You can visit the lavender shop at any time of the year to purchase lavender products to take home. Rough Creek Lavender Fields, just outside of Wimberly, includes both lavender farms and a working horse ranch. Should freshly cut lavender strike your fancy, this farm allows pick-your-own lavender, but if you prefer your lavender in prepared form, check out the gift shop that has lavender products for everyone in the family, including your furry family members. You can get shampoo and flea powder for dogs or bath oils and eye pillows for yourself, all infused with the comforting scent of lavender.